Please contact us to volunteer your resources and/or your services. Individual volunteers and volunteer groups have been a tremendous help to The Respite Inn over the years offering services such as: sing alongs, guest parties, yard maintenance, building maintenance, fundraising, etc. Boy scouts and Girl scouts have completed numerous Eagle, Silver and Gold projects at The Respite Inn. 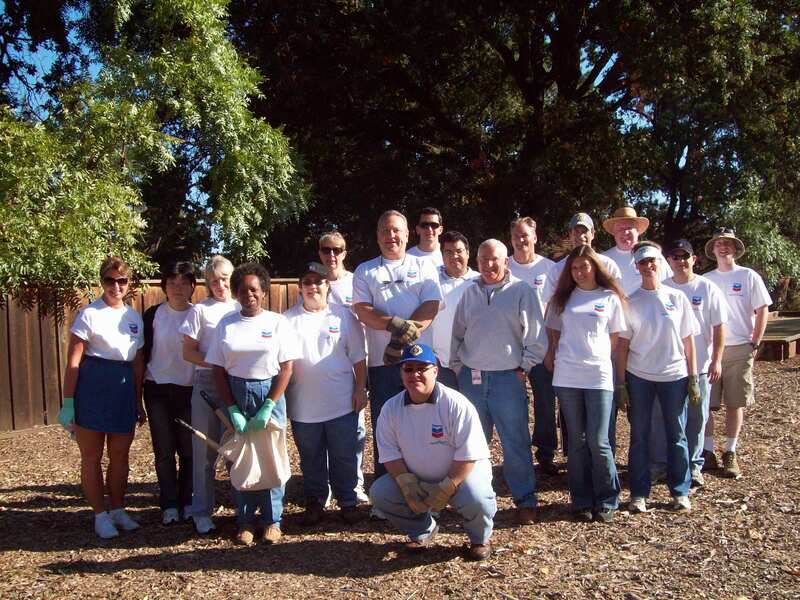 Chevron and Wells Fargo have helped hauling mulch and painting of rooms during the Volunteer Center “Week of Caring” in September. Local church groups have given parties and helped with sing along for our guests along with help with yard maintenance. 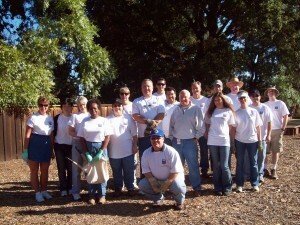 Community Service groups such as the Knights of Columbus and Mount Diablo Vista Soroptimists have helped with yard maintenance and clean up. Many individuals have given their time and shared their individual talents by helping with maintenance, bookkeeping, web development, and fundraising.